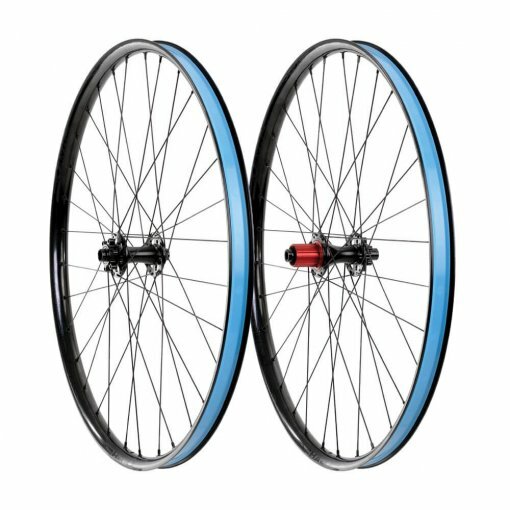 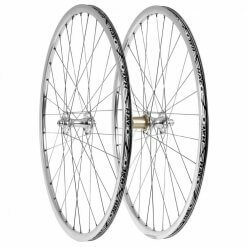 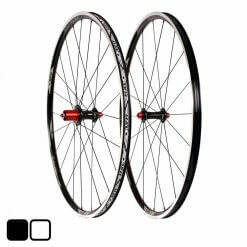 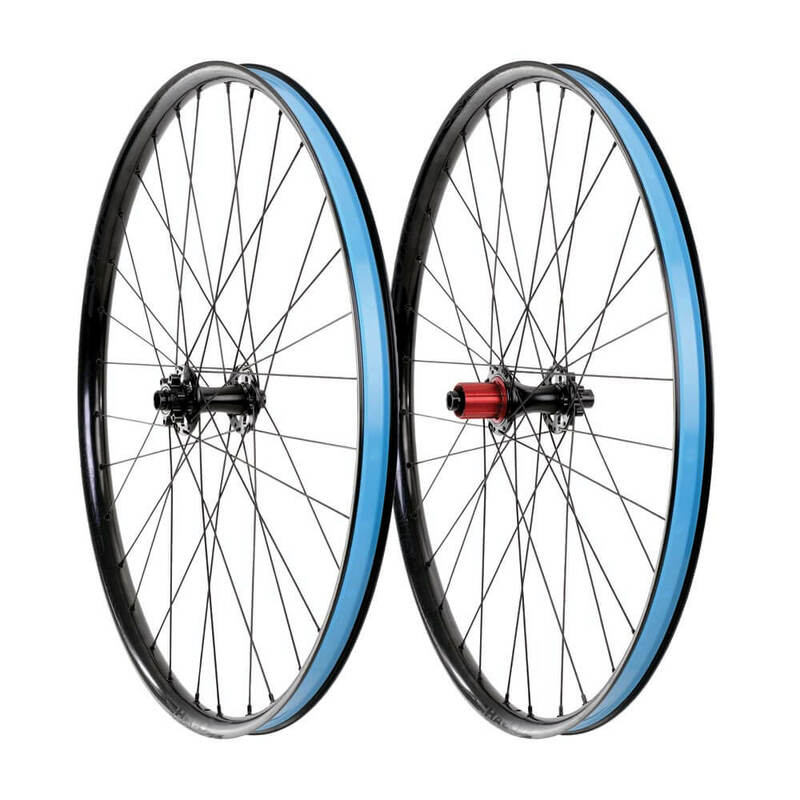 Size does matter and these 35mm wide XC/Trail wheels are perfectly optimised for 2.25 – 2.8″ tyres. 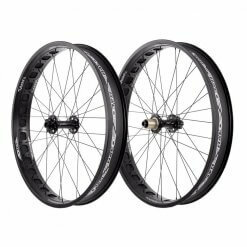 With a beautifully curved profile their 30mm internal measurement provides plenty of tyre volume which helps reduce pinch flats while increasing comfort and grip. 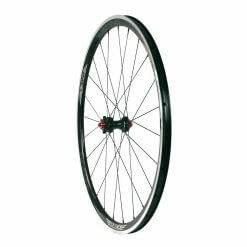 They are supplied pre-taped so can be run tubeless straight out of the box.